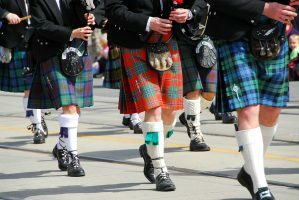 Come along to walk through the streets of Bundanoon, check out the stalls and exhibitions, have a listen to various live musicians from pipe bands to fiddles, watch live dancers, have a go at the games available, or sit back and watch the competition unfold in the Stone Putt or Caber Toss. There is something for everyone at Brigadoon! What you will need: Weather appropriate clothing for the day, a refillable water bottle, a portable chair (as their minimum seating provided) and money for refreshments, which are at your own expense. Please note: As this event is at a cost to Carers ACT there will be no refunds should a carer be unable to attend on the day. Full cost of the trip will be payable before attendance through the registration link. Payment options include debit or credit cards. Should a carer be unable to afford this, please contact Carers ACT on rsvp@carersact.org.au or 6296 9982.